Playmates Learning Center started as Playmates Preschool when it was approved by the Sandown Zoning Board of Adjustment as a business in 1988. 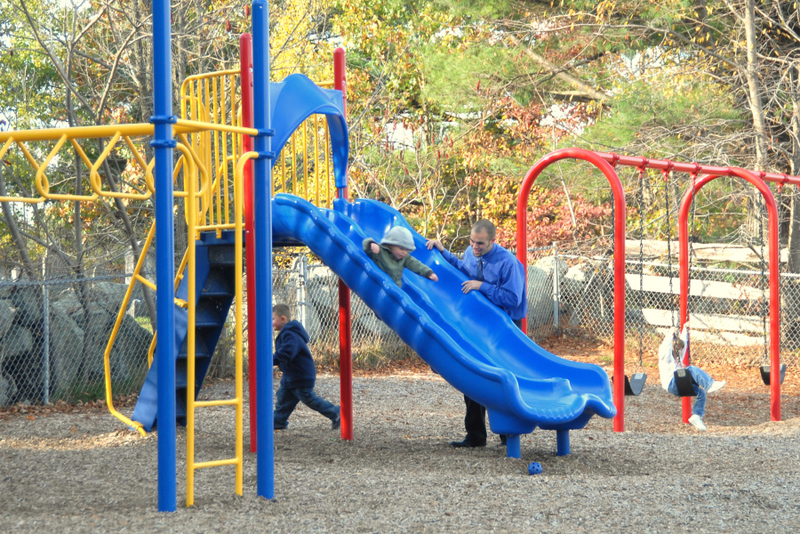 The State of New Hampshire Bureau of Child Care Standards and Licensing approved the preschool for operation on July 15, 1988 and the first Kindergarten class began in September, 1988. The idea for a preschool originated with Ann Lake, a friend of Linda Meehan, who had been a teacher before staying home with her children and now wished to return to teaching. She suggested that the house at 56 North Road in Sandown was a great environment to start a school with lots of indoor and outdoor space. Linda Meehan was preparing to decorate a large room in her home for a family room and decided to plan for both ideas until a permanent decision was reached. At the same time, Linda Meehan attempted to enroll her son, Mitchell, in a Kindergarten program in Sandown. She walked with her youngest two children up North Road to visit Jiminy Cricket Preschool in the home of Chris Higham. She was informed that there were no openings for Kindergarten in the fall. Therefore, Line Meehan decided that a Kindergarten would need to be started to enable her son Mitchell to attend Kindergarten in the fall. The first Kindergarten began with Mitchell and seven other students. Mitchell shared his preschool mat with his sister Lily who was three years old at the time. Therefore, Lily attended Kindergarten for three years until she went to first grade in Sandown. Ann Lake was the Kindergarten teacher and Linda Meehan became her assistant. Several years later, Linda Meehan saw the need for a preschool program and so the garage in her home was turned into a preschool room. By 1990, there were 344 students enrolled at Playmates Preschool and in 1991, there were 48 students. 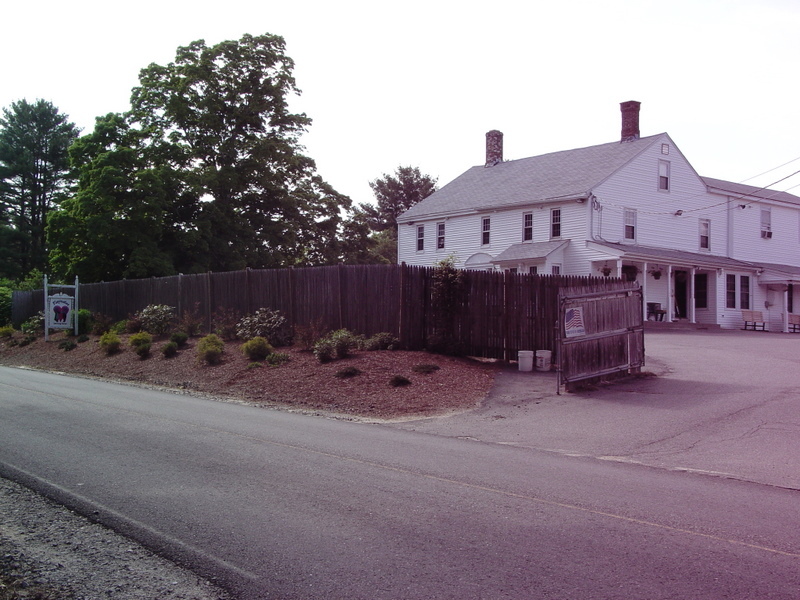 A daycare space was later created in the barn of the house where two rooms and two bathrooms were designed for a daycare space. The daycare originally provided care for infants but within six months, Linda Meehan decided that it was too difficult for the staff to take excellent care of infants and the minimum age was raised to two years and six months of age. Later, the daycare age was increased to three years old and the need to be potty trained. In 1992, Linda Meehan was awarded a Masters in Education from Lesley College in Creative Arts in Learning. During the same year, the school changed its name from Playmates Preschool to Playmates Learning Center to reflect the nature of its mission to be a learning center for children. In the summer of 1997, the daycare children would go to Seeley Park, the Sandown Town Beach, to cool off at the beach but it was proving too difficult to keep the children safe among all the children enjoying the beach. At the same time, Mitchell Mencis, was hoping that his family would build a swimming pool at their home for his family to use in the summer. Mitchell decided that he would contribute money he had invested in the stock market from money that he had received from his Bar Mitzvah toward the building of a swimming pool. A pool was installed behind our facility and an Aquatic Program began in the summer of 1998. Mitchell Mencis was an avid athlete as he grew up, participating in basketball, soccer, baseball skiing and tennis. His love of soccer inspired his family to create a soccer field behind Playmates Learning Center and in the summer of 2000, Mitchell created a soccer camp for young children. After two years of operating soccer camps, he expanded the summer camp programs to Cheerleading and in the summer of 2004, summer day camps were held for soccer, cheerleading, field hockey, lacrosse and flag football. In the year 2004, 106 children participated in sports camps and 63 children participated in swim lessons. 100 children are currently being served during the school year in in Preschool, Kindergarten, Daycare and Before & After School programs. Playmates Learning Center would also like to acknowledge the contribution made by Edward Mencis towards the creation and support of the center through the 25 years of is operation. He has contributed his time and financial support towards the goals of the center and continues to plan for its growth.